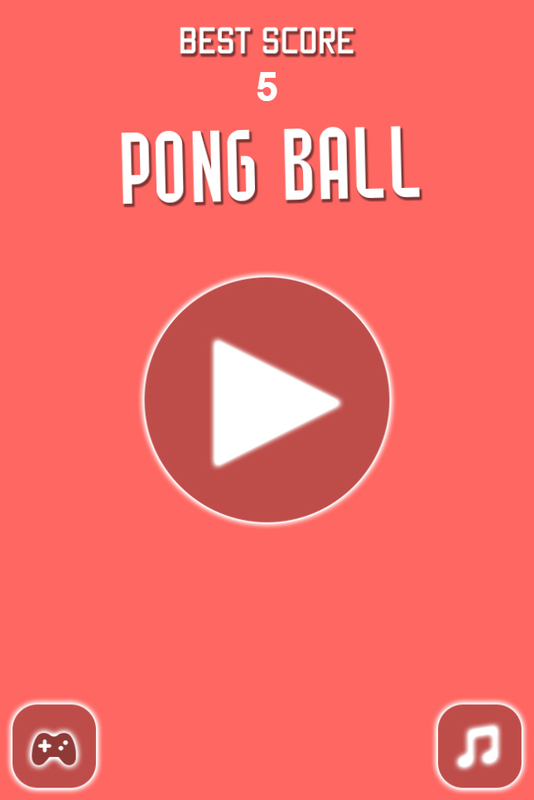 Pong Ball– Is a HTML5 and mobile run game, that will help you have fun while away the time. 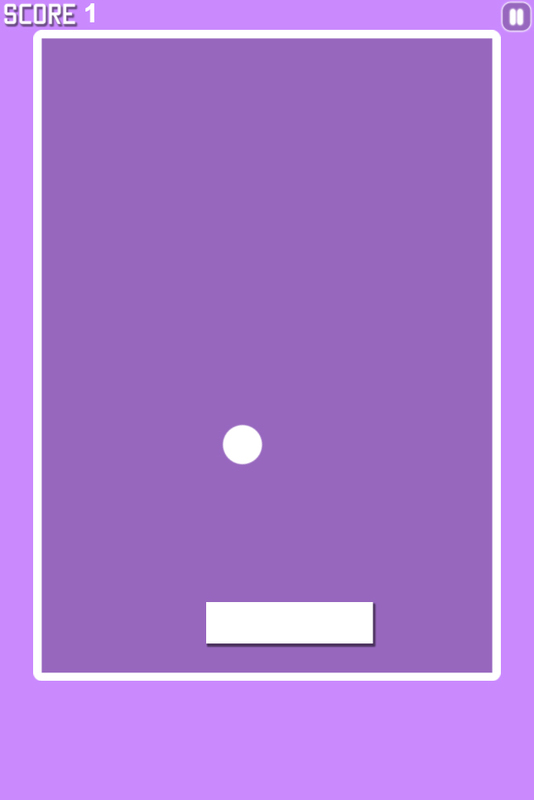 Simple, but at the same time exciting game. 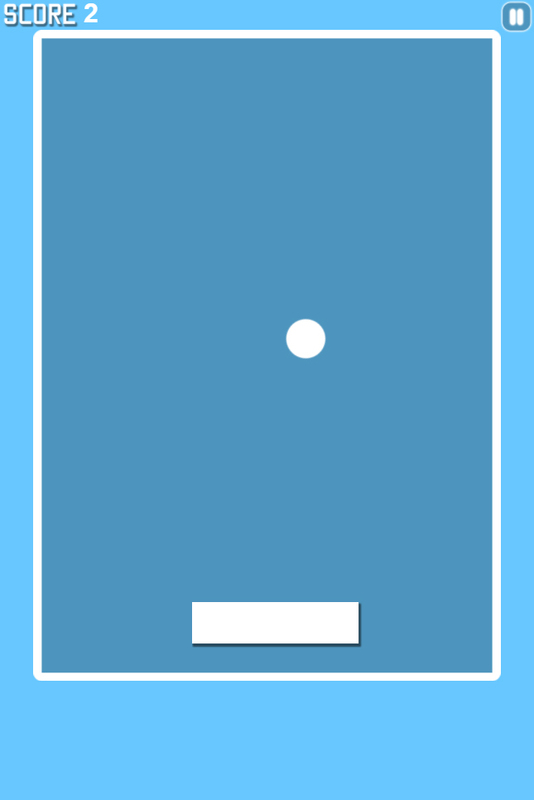 Try to hit the ball as many times as possible!